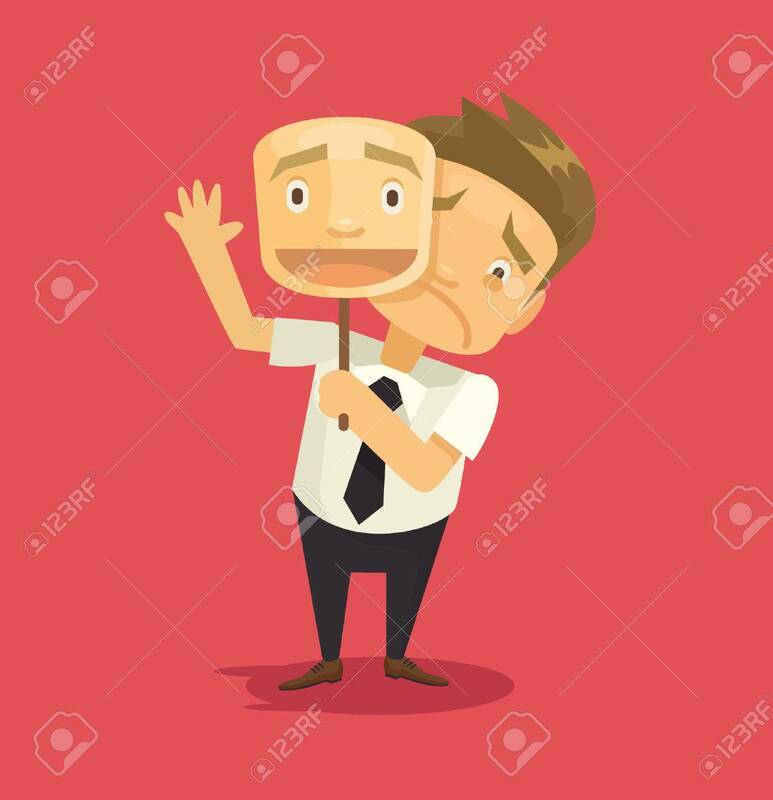 Fake Businessman Wearing Mask With Smile. Vector Flat Illustration Royalty Free Cliparts, Vectors, And Stock Illustration. Image 48675661.